WASHINGTON, April 12. /TASS/. 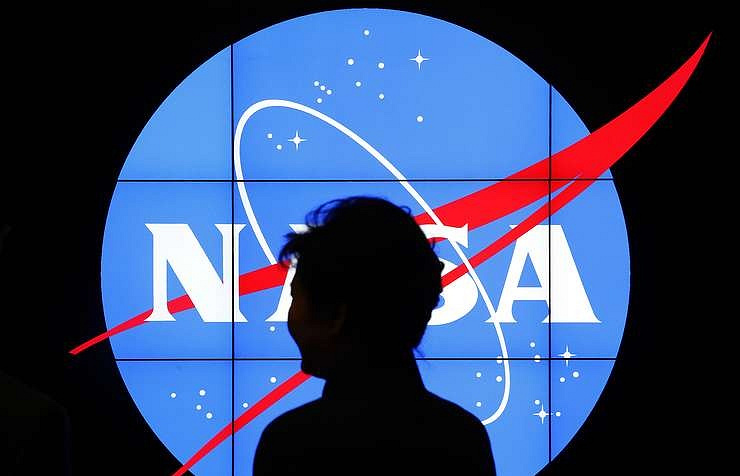 April 12, marked worldwide as the International Day of Human Space Flight is an important day for everyone working in space research and missions, a NASA spokesperson told TASS on Friday. "April 12th is an important milestone for everyone who supports human spaceflight. The achievements made on this date in 1961 and 1981 inspires all of us looking to the future of exploration," the US space agency said. "As a result of the commitment and dedication of the early explorers we’re now looking beyond Earth orbit again and focused on getting to the Moon and eventually on to Mars and beyond." April 12 is marked as the Cosmonautics Day in Russia and some of its neighbors, and as the International Day of Human Space Flight worldwide. On that day in 1961, Russian cosmonaut Yuri Gagarin for the first time ever circled the Earth for 1 hour and 48 minutes aboard the Vostok 1 spacecraft in 1961. On 12 April 1981, exactly 20 years after Vostok 1, a US Space Shuttle STS-1 (Columbia) was launched for the first orbital flight.